The online course for first responders. For those seeking to embark upon a First Person on Scene (FPOS) course they may find our distance learning First on Scene course extremely useful. The online first on scene course is designed to increase knowledge about the role of a First Person on Scene and deliver Emergency First Aid. Whilst this is not the FPOS intermediate course that runs over a number of days in a classroom environment It does include valuable information for the distance learner to gain prior understanding about medical emergencies and delivering appropriate first aid treatment. 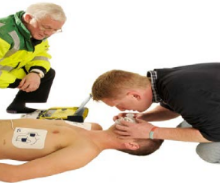 The online/distance learning First On Scene Course is suitable for anybody wishing to gain an increased awareness of emergency first aid, even prior to embarking upon the accredited FPOS intermediate course. It is also ideal for those wishing to join a Community First Responder Group and would like to gain prior knowledge of the roll and indeed the exam/test for CFRs. 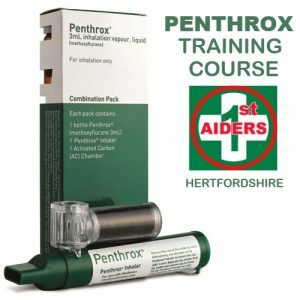 It is however important to know that CFR groups skillset and protocols vary from Trust to Trust throughout the UK but this course covers over and above what is expected from a basic CFR level. The added benefit is that it is produced by a CFR who is also an associate member of the College of Paramedics and Level 3 member Faculty of Pre-Hospital Care at the Royal College of Surgeons Edinburgh. Below is the list of modules and topics in the distance learning first on scene. 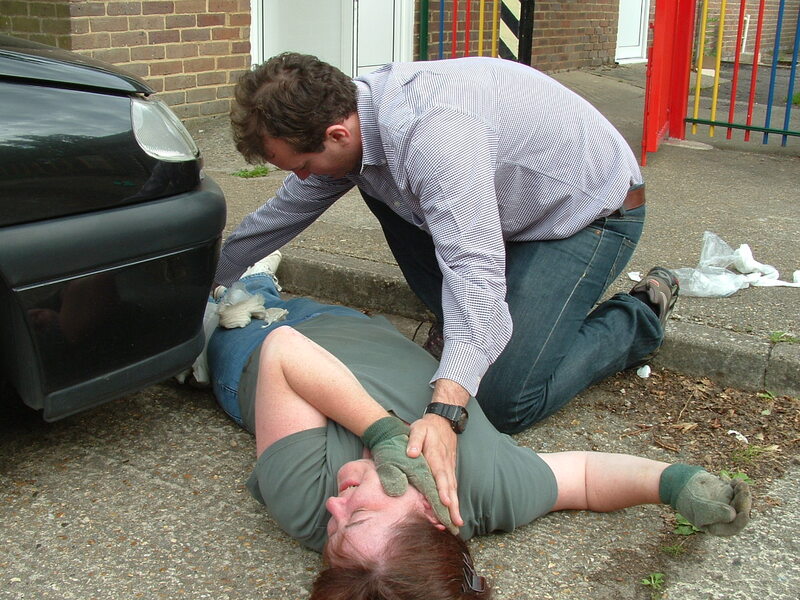 A1.1 Understand the role and responsibilities of the first person who arrives on scene. There is no time limit, study in your own time to gain the maximum benefit from the information given and then when you are ready to sit the exam paper, simply request it and return it for marking and successful students will receive a PDF verson of their certificate within 7 days. Don’t worry about failure, we allow three attempts but most people get a pass the first time. The real value of the course is that you will have studied the responsibilities of a First Person on Scene (FPOS) and gained comprehensive insights, knowledge and confidence to embark upon FPOS I.